We’d be hard pushed to discover a better venue for a wedding and we were thrilled to be a part of many thrilling nuptials at this beautiful location. Colorado’s most exciting events combine a mix of beautiful scenery, historic tradition, and extraordinary company into an unforgettable time. The Highlands Ranch Mansion is the only destination that delivers on these values beautifully, surrounded by over 250 acres of ranchland and tucked away in a beautiful neighborhood. 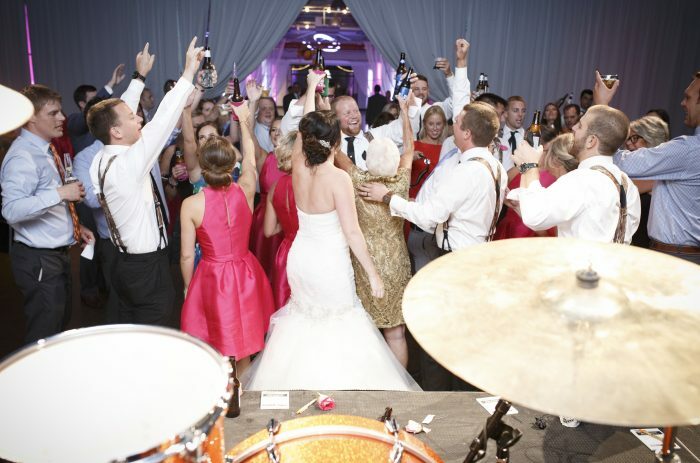 Just 20 miles south of Downtown Denver, the mansion and surrounding park offer extraordinary backdrops for weddings and events with plenty of room throughout the facility to create an experience unlike any other. Hosting a wedding or event loaded with Colorado tradition and beauty means choosing the Highlands Ranch Mansion as your destination. Previously having been owned by notable oil tycoons, Denver socialites, and political figures since it was built in 1884, the mansion now serves as a scenic event space for all of Colorado to enjoy. 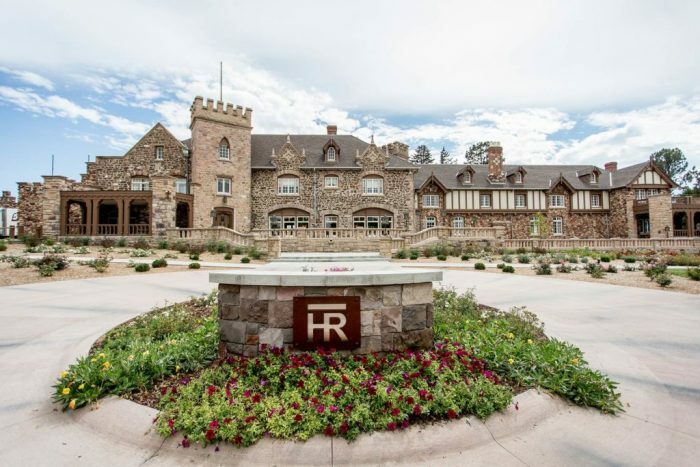 Renting the Highlands Ranch Mansion for your event provides you with full access to the venue’s entire facilities, including the library, master bedroom, card room, carriage house, solarium, and so much more — perfect for creating unique moments and photo opportunities. Several catering options are available as well, plus Highlands Ranch Mansion maintains a full liquor license with plenty of packages available for your event. Booking Howl2GO Dueling Pianos’ world class show to your Highlands Ranch, CO event couldn’t be simpler. From conventions to corporate events, weddings to fundraisers, our unbeatable Dueling Piano shows bring a high energy, interactive show that your guests will remember for years to come anywhere in Colorado!